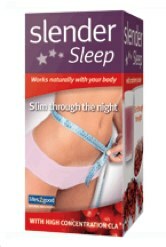 Slender Sleep is produced by Lifes2Good and is the lastest diet product to be stcoked by UK high street health supplement chain Holland and Barrett. 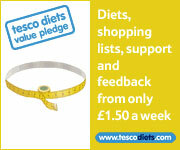 The official website explains that to gain maximum benefit it is advised to drink on an empty stomach. Each and every night, as you sleep, your body utilises the ingredients within Slender Sleep and the energy from any excess fat reserves in your system to help maintain lean muscle mass. 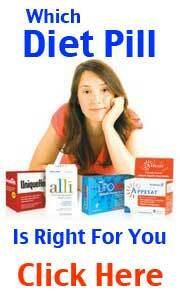 Slender Sleep should be taken for a minimum of 3 consecutive months. Mix 15ml of Slender Sleep in 200ml of water at bedtime before going to sleep, 3-4 hours after your last meal or snack, on an empty stomach. Stir well and drink within 20 minutes of preparation. 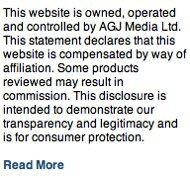 There should be not much cause for concern all natural ingredients are used in the formula. Slimming drinks can be a bit hit and miss. The lack of any real convincing clinical data would suggest Slender Sleep falls into the latter camp. 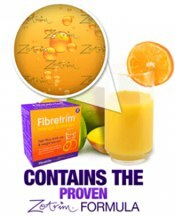 Fibretrim has been created using clinical data from over 20 years of research and is based on the Zotrim diet pill formula. Zotrim is possibly the diet pill with the most history behind it, the most independent clinical study and highest level of positive critical review.